The Blakehay is located on Wadham Street in the centre of Weston-super-Mare, 5 minutes walk from the north end of the seafront and a 15 minute walk from Weston-super-Mare train station. There is a public 24 hour pay & display car park next to the theatre and charges apply 7 days per week. Please note this does get busy and so it is advised to arrive early. Everyone is welcome at the Blakehay and we will do whatever we can to ensure you have an enjoyable visit. Staff are always available to help, so please ask us if you need assistance especially if you are unsure in an emergency evacuation. To ensure any special requirements you have are met, we ask that all patrons who use a wheelchair or have specific seating or access requests, contact the Box Office directly. The theatre has ramped access into the foyer and theatre bar and level access into the main house, where up to four wheelchair users can be accommodated with seating for a friend next to you. There is a fully accessible Disabled toilet in the foyer. If you purchase tickets in rows A & B these all have level access into the main house and just one step up to access row B. Guide dogs are welcome in all parts of the theatre and we can usually ‘doggysit’ during events if required. Enquire at the Box Office when you book your seats. Unfortunately the theatre does not have a hearing loop installed. If you do require assistance before or after the show, or during the interval, please ask a member of staff. Drinks can be bought to your seat in the auditorium or bar. Please note that there is no disabled access to the first floor studios including the Studio Theatre. The theatre has a baby changing facility in the disabled toilet, and we are breastfeeding friendly. All children under the age of two are free of charge, unless stated otherwise, but please come to the box office on arrival for a special ‘Babes in Arms’ ticket before going into any ticketed event. Please note that prams and pushchairs are not permitted into the main house or studio theatre unless previously agreed with the theatre, and a wheelchair space is available. These can be stored, if folded, in the theatre foyer during performances. The theatre is a breast feeding Friendly venue. Built in 1850, the building was Weston-super-Mare’s first Baptist church and first public building. In 1862 Hans Price, who became the town’s leading architect, was commissioned to adapt and enlarge the building. During the Second World War it was hit by incendiary bombs and only the outside walls of the church remained, after the war it was rebuilt inside the original Victorian shell. The building closed as a place of worship in 1985 and was saved from demolition and replacement with a block of flats in 1986 by the actions of Weston Civic Society. 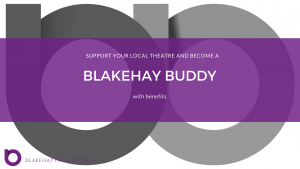 It was converted into a venue for amateur and professional events and public meetings and renamed ‘The Blakehay’. The name ‘Blakehay’ comes from “Black Hay”, a field that originally lay between the High Street and Wadham Street. The original 230 church seats were placed on a new raked platform and the old Baptistery turned into a stage. 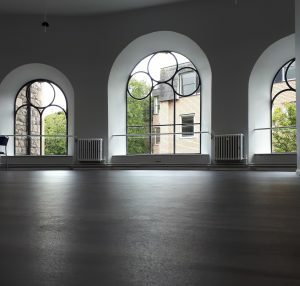 The old Sunday school rooms were converted into two studio space on the ground and first floors. Weston-super-Mare Town Council then purchased the theatre in 2004. 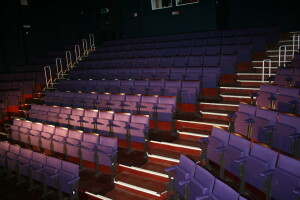 During the time that Weston-Super-Mare Town Council have owned and managed the theatre there has been extensive refurbishment with the Foyer, Toilets and Theatre Bar being refurbished in 2010. 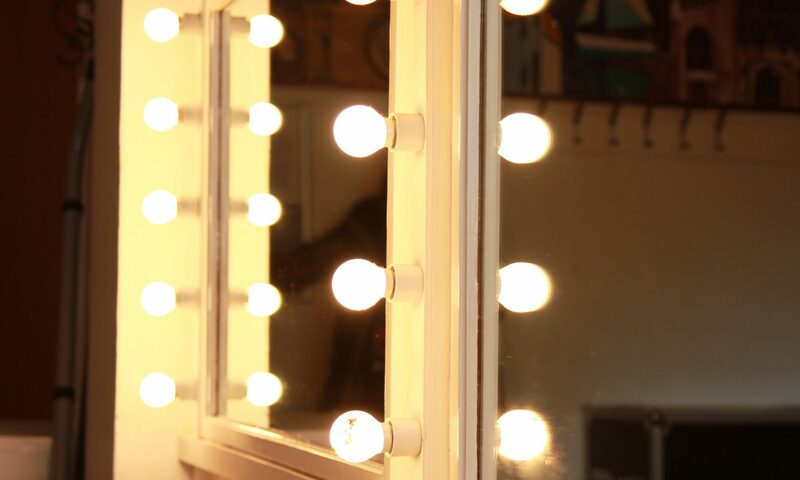 In 2017 the Town Council refurbished the old first floor Upper studio into a Studio Theatre that can also be used as two separate studio spaces and re-branded the theatre.